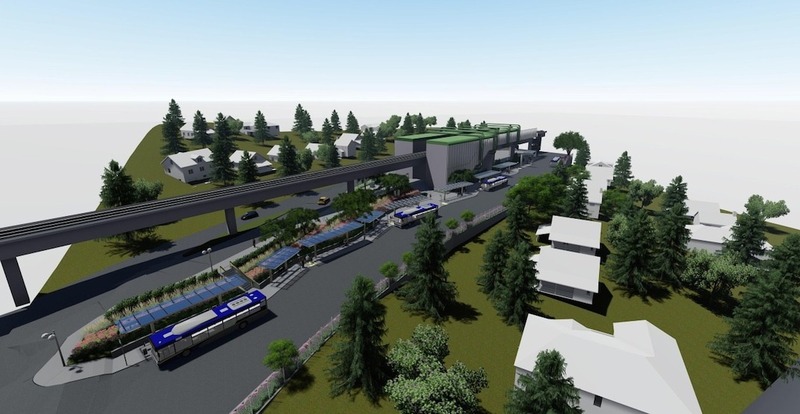 A complete overhaul of SkyTrain’s 22nd Street Station in New Westminster will begin this month. 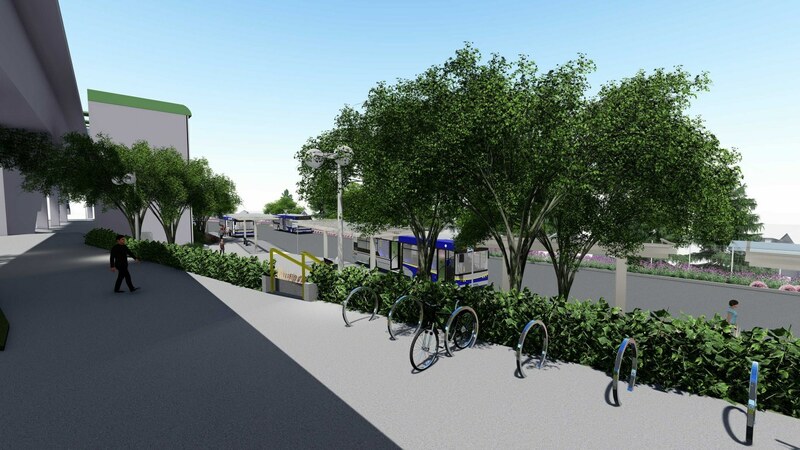 TransLink says the station’s bus exchange improvements will include enhanced lighting, a widening of the waiting area and additional seating to reduce overcrowding, new bus shelters, and colourful public art with 22 graphic icons of phytoplankton. To allow for construction, transit riders using the bus exchange can expect some disruptions over the coming months, with bus stops temporarily relocated to other nearby areas. During a number of weekends, the entire exchange will be relocated along 7th Avenue. Construction is anticipated to reach completion sometime this summer. 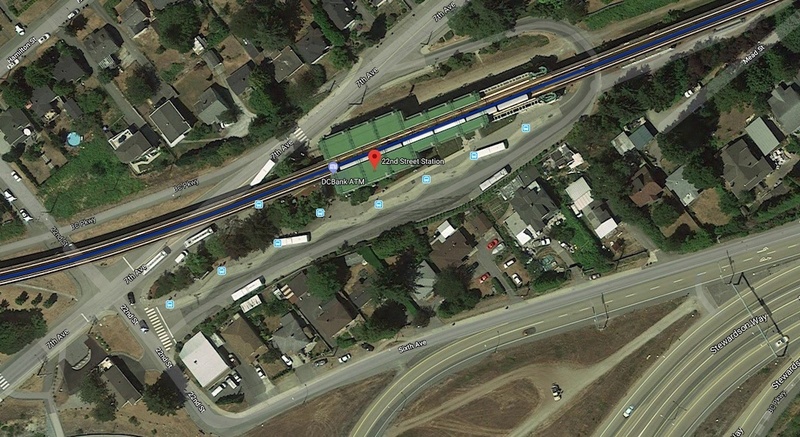 Separately, the provincial government is leading a $5.1-million project of building a new overpass for pedestrians and cyclists over Stewardson Way. This new overpass above the busy arterial route will improve local access to the station and bus exchange, and it is also scheduled for summer completion. 22nd Street Station is served by a number of bus routes, including the No. 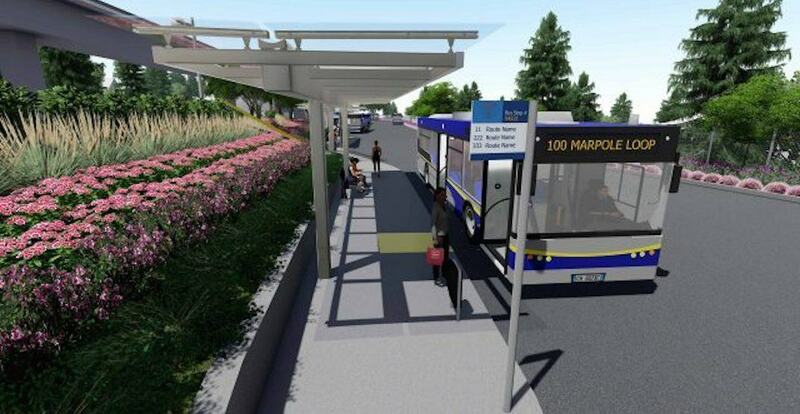 100, which will be converted into an electric bus route later this year as part of a years-long electric bus pilot program. This bus exchange currently sees about 9,000 bus passengers each weekday.